When Australian prog metal band Ne Obliviscaris released their first demo, The Aurora Veil, in 2007, they quite simply blew this listener’s ears away with three sprawling oeuvres of ambitious and beautiful metal, built from a faint foundation of black metal but filtered through avenues of Opeth and Cynic’s Focus. What followed was near tragic though. Line-up changes and even deportations would delay their full-length, Portal of I, until 2012 when it was finally self-released. But it was more than worth the wait as the Aussies laid out their wares in stunning fashion, becoming one of only a few bands that actually realised their true potential following an impressive demo. Fast forward to 2014, the band is signed to Season of Mist and we have a second album, Citadel. Hard work pays off right? Citadel is that clichéd difficult second album for Ne Obliviscaris. It’s without doubt another impressively ambitious album but by the sounds of things the band is at something of a crossroads, still gathering itself after the exhaustive experience of Portal of I and figuring out where to go next. This is made all too clear by first song proper, ‘Painters of the Tempest (Part II) Triptych Lux’, an invigorating 16 minute piece that compacts the ebb and flow, peaks and troughs of an entire full-length into one song. It’s exhilarating as BM flourishes collide with scything riffs and gorgeous violins, their hallmark at this stage, all the while the two vocalists trade scorching barbs and wailing clean vocals to and fro and the drumming is utterly relentless but never overstays its welcome. 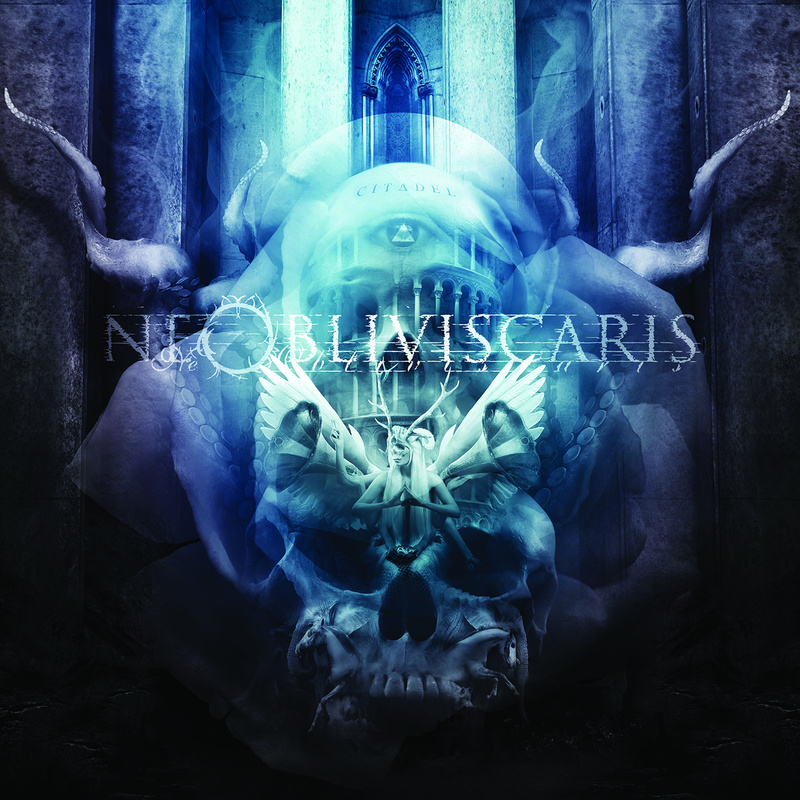 If you’re looking for a primer on Ne Obliviscaris, this is it. Following a brief interlude, ‘Pyrrhic’ is next, another tour de force, which sees the band traverse more of the gloomier shades of their palette. Unfortunately after this, we find ourselves in a classic case of losing the run of yourself and front loading the album. The remainder of Citadel is reasonably solid but doesn’t have the same meaty songs that you can really sink your teeth into, mostly because there’s only one full song left, the 12 minutes ‘Devour Me, Colossus (Part I) Blackholes’. Along with ‘Triptych Lux’ and ‘Pyrrhic’, these are the only full songs, with short intros, outros, and interludes making up the rest and it begs the question, where is the rest of the album? Portal of I was loaded with seven expansive gems and only raises the concern that maybe Ne Obliviscaris have cobbled together this record with some leftovers and only a handful of new ideas. Maybe it’s time to go back to the drawing board because we certainly know what this band is capable of; sadly this is a bit of a misfire for them. Tags: Citadel, Ne Obliviscaris. Bookmark the permalink.